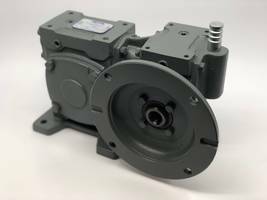 Dependable and maintenance free, 12 Vdc gearmotor IGM53 features 60:1/68 rpm high-torque drive gear for extended life. 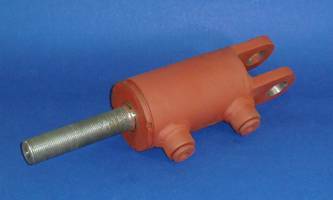 Each unit includes chrome cover, back cover, and fasteners, and is sealed for life. For nearly thirty years IPTS has provided cost effective power transmission solutions for OEMs throughout a wide range of industries. 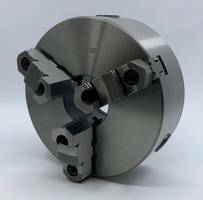 We are widely known for our ability to make products to customer specifications which transverse a broad spectrum of mechanical applications. The IGM53 is the answer to our dump truck tarp systems customers' demand for a low cost, high quality, 12V DC gearmotor that is long-life, dependable, and maintenance free. 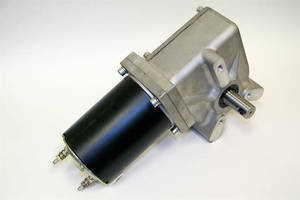 The IPTS IGM53 Truck Tarp Systems Gearmotor is universal, fits almost any manufacturer's tarp system. 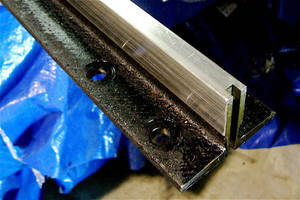 Construction is extra durable yet light weight and sealed for life. A 60:1/68 rpm high-torque drive gear provides extended life. 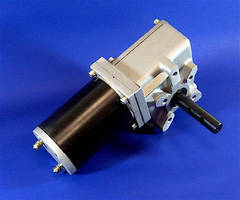 Each gearmotor purchase includes a chrome cover, back cover, and fasteners. The IGM53 ships same day/next day.